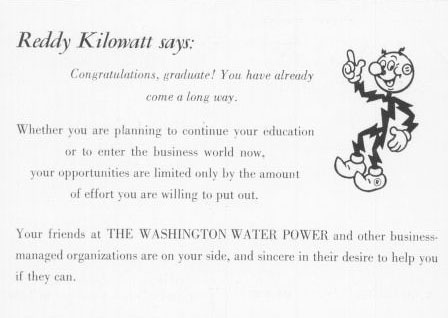 Reddy Kilowatt says: Congratulations, graduate! 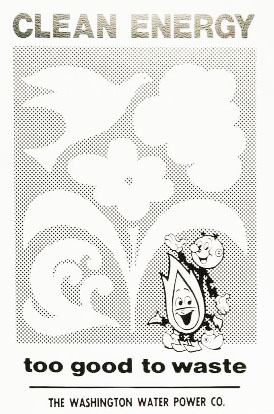 You have already come a long way. Whether you are planning to continue your education or enter the business world now, your opportunities are limited only by the amount of effort you are willing to put out. 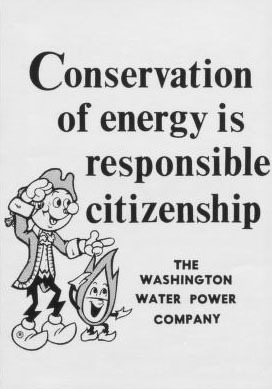 Your friends at The Washington Water Power and other business-managed organizations are on your side, and sincere in their desire to help you if they can.